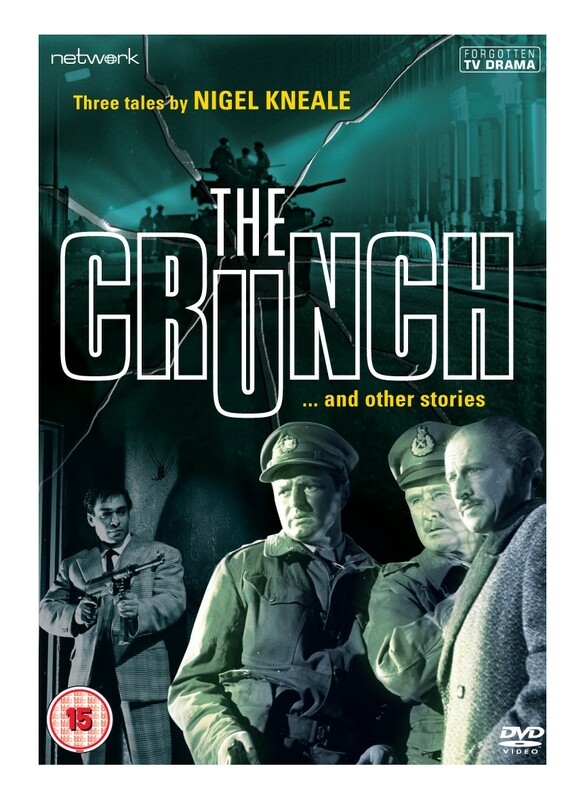 Best known for his pioneering Quatermass stories and harrowing adaptation of George Orwell's Nineteen Eighty Four, as well as later TV triumphs The Stone Tape and The Woman in Black, Nigel Kneale is widely regarded as one of Britain's greatest scriptwriters. Making his name at the BBC in the 1950s, he subsequently wrote acclaimed dramas for ITV over the following decades – of which three are presented here. The plays on this set showcase some of Kneale's most enduring themes: a deep sympathy for the plight of the individual facing an unimaginable threat; the unease and paranoia of the Cold War era, and fears of an uncertain near-future; and the volatility and potential menace of the crowd. 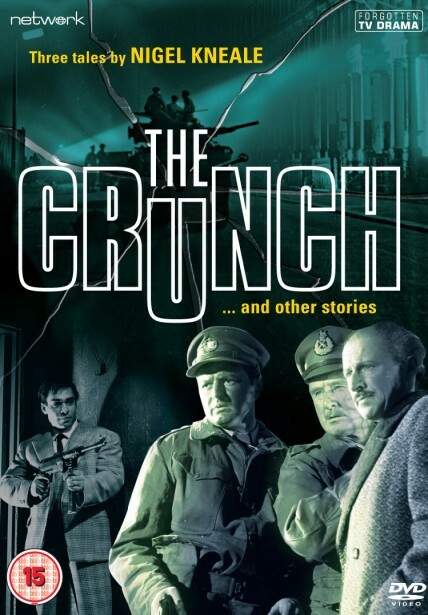 THE CRUNCH stars Harry Andrews as a prime minister attempting to avert a nuclear catastrophe in London; Maxwell Shaw, Anthony Bushell and Peter Bowles are among his co-stars. LADIES' NIGHT is a chilling story of misogyny as members of a gentlemen's club turn on a woman who ridicules them; a strong cast includes Alfred Burke, Ronald Pickup and Bryan Pringle. GENTRY stars Roger Daltrey in a blackly comic suspense drama in which a couple buy a shabby house in an up-and-coming area but find themselves drawn into the aftermath of an armed robbery.